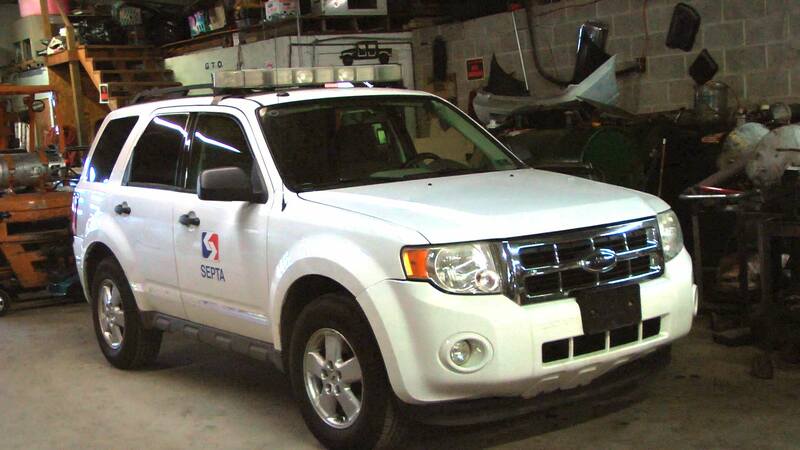 Vince Capcino's Transmission Service and Repair is a fleet transmission service for SEPTA and the Police Athletic League. 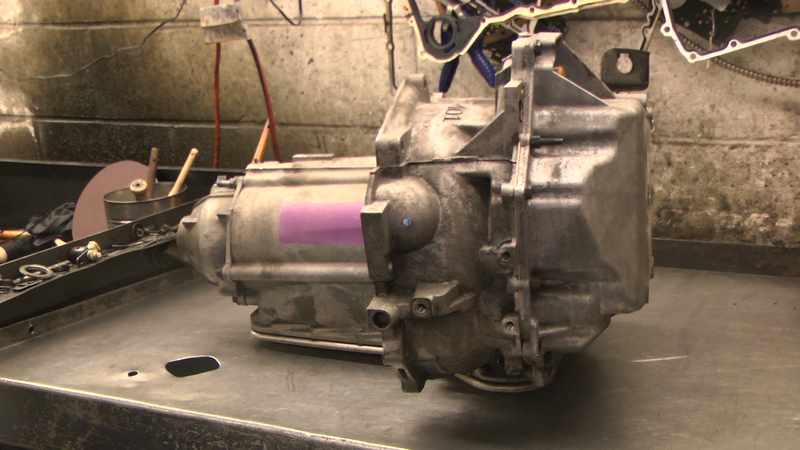 When your transmission needs servicing, Stop by or call us first you will be glad you did we will do our best to save you both time and money on your transmission service and maintenance! At Vince Capcino Transmissions, we offer comprehensive services that are designed to keep your vehicle running like new. 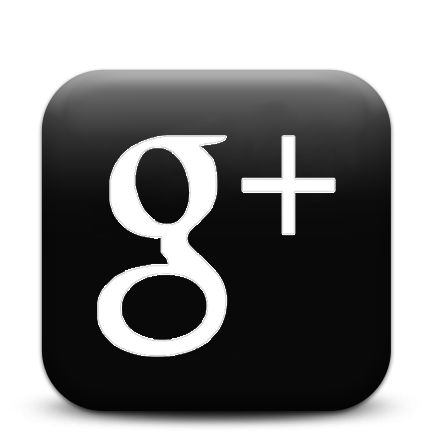 Reliable and affordable auto repair service has set us apart as a trusted name in the community, and we pride ourselves on the high standard of quality and honest assessment we provide in ever job we take. 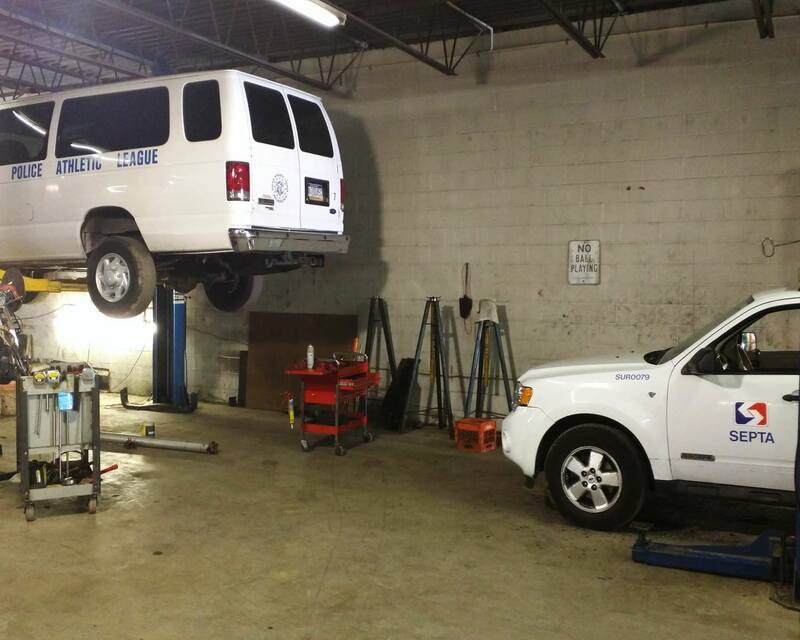 From oil changes to transmission overhauls, no job is too big or small, and our highly experienced and skilled technicians are qualified to work on any make and model of car, truck, van, and motor home,both foreign and domestic. Whatever your transmission service / maintenance needs are, trust Rapid Transmissions for prompt, honest and affordable service. All of our technicians have years of experience, combined with the right tools and training to service your transmission correctly the first time, every time. 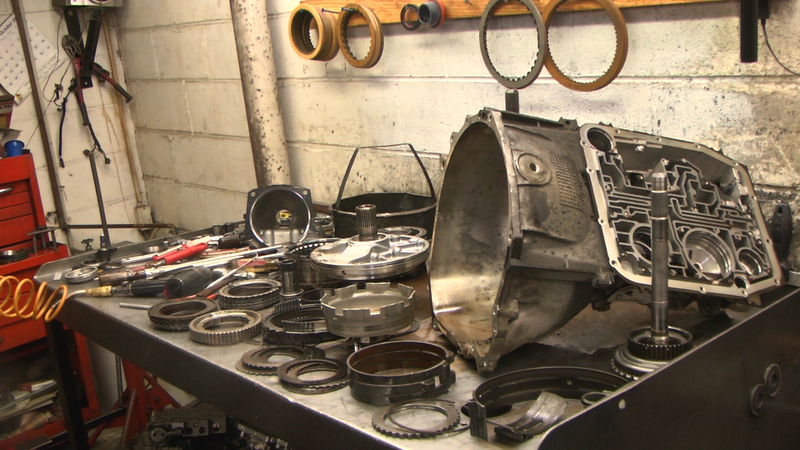 We stock the materials necessary for service on both foreign and domestic transmissions, enabling us to quickly complete most of our jobs.We offer written estimates and stand behind our work.